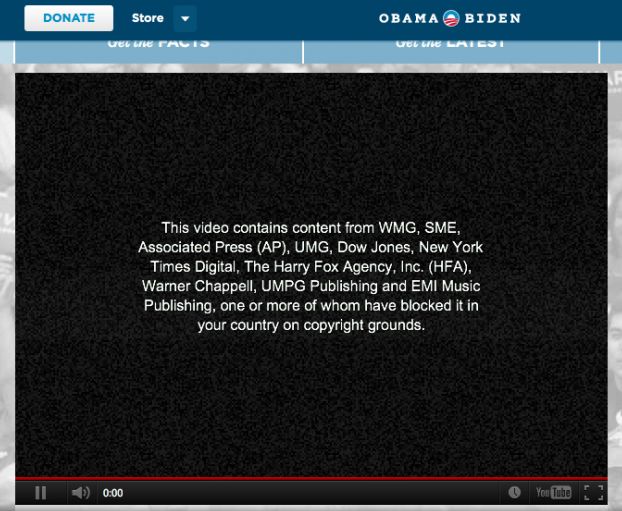 I think the suggestion is: follow due process, allow for defense before taking the content down. In our current society every1 is innocent until proven guilty (despite the facts Govts are trying to twist that). So in a typical copyright case, the alleged copyright holder should first be sure that it has said rights then it should send the takedown notice which would be forwarded to the accused party to mount a defense. If the defense seems good enough to the intermediate (Google for instance) then the alleged holder is imposed a fine for bogus claims and if the defense doesn't seem enough the content is flagged for takedown. In the event the accuser doesn't agree with the fine or the defendant doesn't agree with the takedown they can fill a lawsuit. The defender, if a person that doesn't use their content for profits, would be assigned a public lawyer that would deal with the defense and the takedown would be suspended until the case is heard. For that purpose there should be a "small causes court" or something like that. The fine for the accuser should be pretty symbolic, say, $100 or something. The process can be appealed at the content of any of the parties except that in the higher instances the one defending would be imposed a fine (as small) whereas the accuser would have its fine ramped up (let's say, multiplied by 10 for each instance appealed). Maybe my idea isn't the best but it puts the onus of bogus claims on the accuser and allows defense. I'm fairly sure the takedown process would be much better and just than it is today.